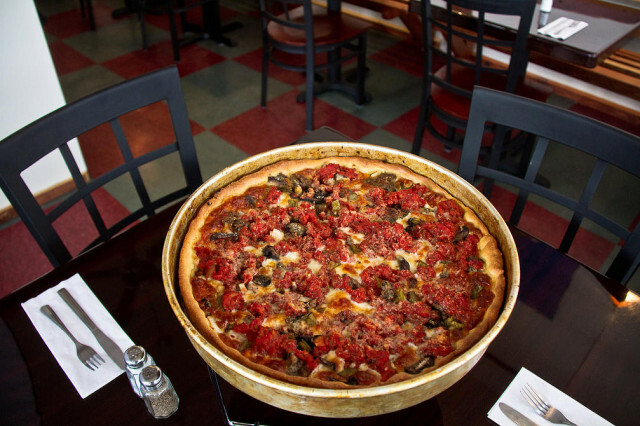 Ballard, WA restaurant Benito’s Chicago Eatery brings you the best Chicago culinary treats. Created by Chef Benjamin Kulikowski, a Chicago native, it feature Chicago-Style Hot Dogs, Deep Dish Pizza, Italian Beef Sandwiches, and more! With a commitment to locally sourced ingredients, Chef Ben will delight you with the best the Windy City has to offer!